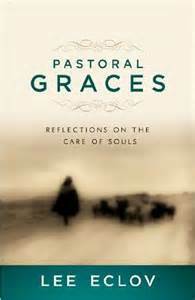 I recently concluded the book Pastoral Graces by Lee Eclov. A great book for pastors to read! I’ll occasionally be sharing some excerpts with you, and hope to write a review.